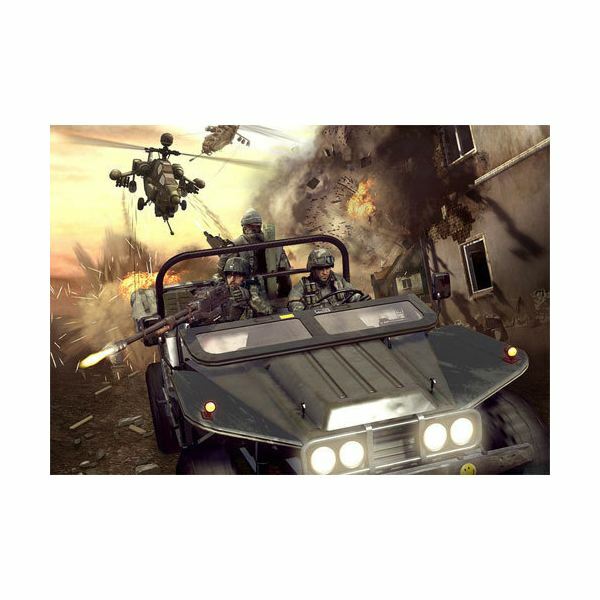 Battlefield Bad Company 2 is one of the most popular multiplayer FPS games out today. 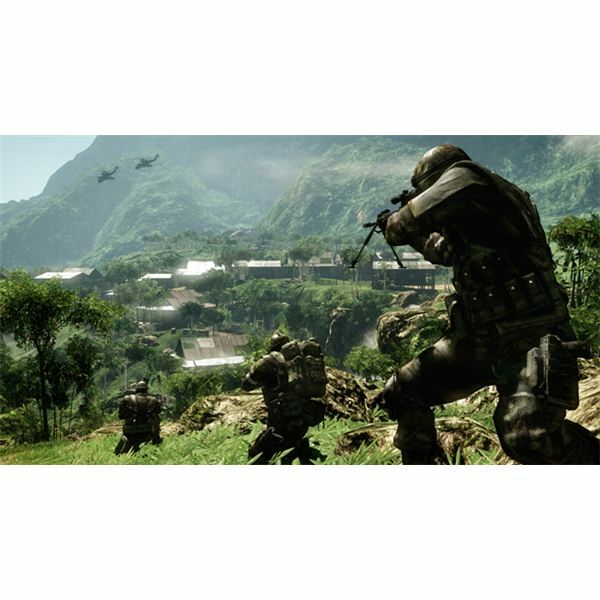 Bad Company 2 has also received a facelift with some new DLC, Bad Company 2: Vietnam. 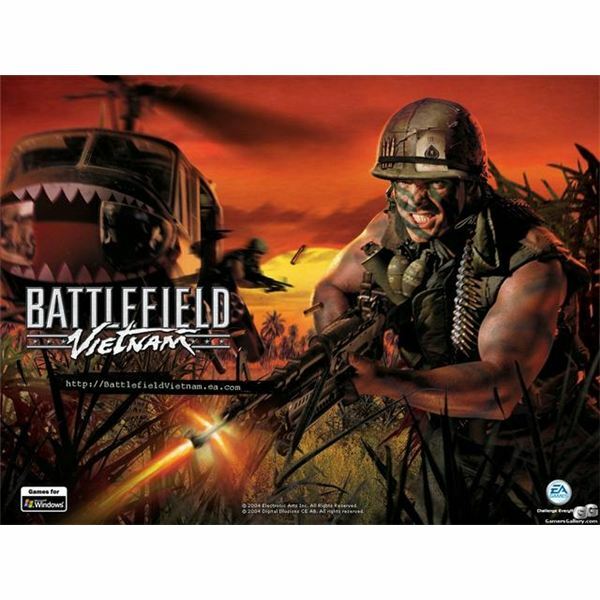 With BC2: Vietnam comes a whole new set of weapons, and some new tactics for multiplayer Battlefield. The rest of this guide will focus on the weapons of Bad Company 2 Vietnam. Here is a breakdown of the stats of each weapon in Bad Company 2 Vietnam, and what they mean. The M16 in Bad Company 2 Vietnam is a versatile weapon, good for almost any situation. Typically used by almost everyone, the M16 provides decent damage, a very fast fire rate and good reload time. It is also an easy to use weapon in Vietnam. The AK47 is another good Assault Rifle in Bad Company 2 Vietnam. It has good damage, a higher rate of fire, very fast reload time and a good clip size. One of BC2 Vietnam's best weapons, the M14 provides high damage, but has a small clip size and slow rate of fire. The Engineer class in Bad Company 2: Vietnam can be difficult to use, but with some good weapons tips and tricks, the Engineer can become quite dangerous. The MAC10 is a fun weapon, offering high mobility to the Engineer, while also providing a large clip and a fast rate of fire. The PPSH is another solid weapon, combining high maximum damage with mobility, at the expense of a slow rate of fire and clip size. Everyone's favorite gang weapon, the Uzi, is back for action in Bad Company 2 Vietnam. With very high mobility and a hige rate of fire, the spray and pray tactic returns once more in Vietnam. The Medic in Battlefield Bad Company 2 Vietnam has several weapons at his disposal. The tactics for the medic usually involve using powerful LMGs for cover before running in to revive the wounded. The M60 is the most powerful LMG in Bad Company 2 Vietnam, but also makes moving around difficult due to its size. It has a very large clip size but a slow rate of fire, making it perfect for those who enjoy camping a specific area. The RPK is a great weapon not only in games like Modern Warfare2, but also in Bad Company 2: Vietnam. With a good rate of fire, decent damage and a high clip size, the RPK is a solid weapon. The last gun in the Medic section, the XM22 is a fantastic rifle for camping, due to its huge clip size and decent damage. Ah, everyone's favorite class, the Recon class, or sniper, is the only way to reliably get kills from across the map. Unfortunately, that means that the Recon class has almost no automatic weapons to choose from, and must rely on highly accurate but slow sniper rifles to do his job. The M40 is the standard sniper rifle issued to new Recon recruits in Bad Company 2 Vietnam. A single action-bolt rifle, the M40 has excellent damage, good reload time, and is in general a good sniper weapon. Russia's favorite sniper rifle, the SVD, also makes an appearance as a weapon in Bad Company 2 Vietnam. With good damage, clip size and rate of fire, the SVD is a venerable killing machine. Fortunately, Bad Company 2 Vietnam is a very balanced multiplayer experience, and true skills almost always win out over weapon selection. At least, thats what we all tell ourselves after being sniped for the 10th time in a row. Take a look at these guides to weapons and vehicles in Battlefield: Bad Company 2.